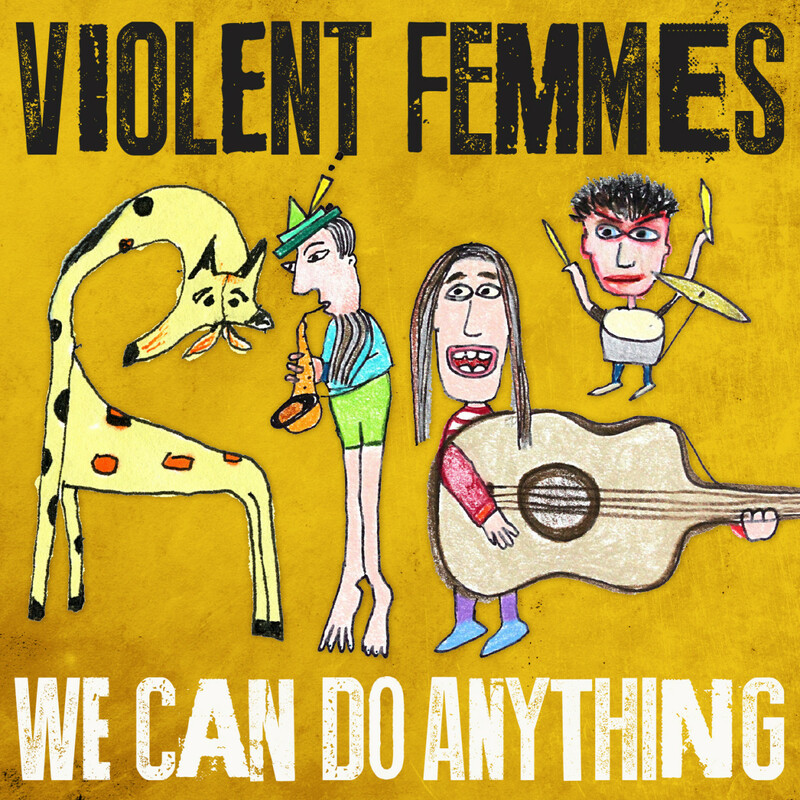 In honor of the Violent Femmes‘ new album, “We Can Do Anything,” we want to see the cool stuff you can do! Post your photo or video to our Facebook, Twitter or Instagram (@trail1033) or shoot us an email at tickets@missoulabroadcasting.com. 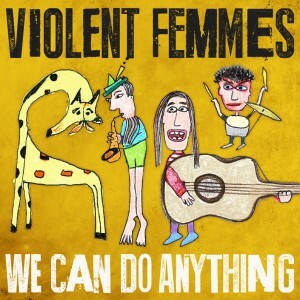 The best submission wins our last pair of tickets to tonight’s SOLD OUT show at The Wilma! You’ve got until 2 pm to make this happen! Ready … set … GO!